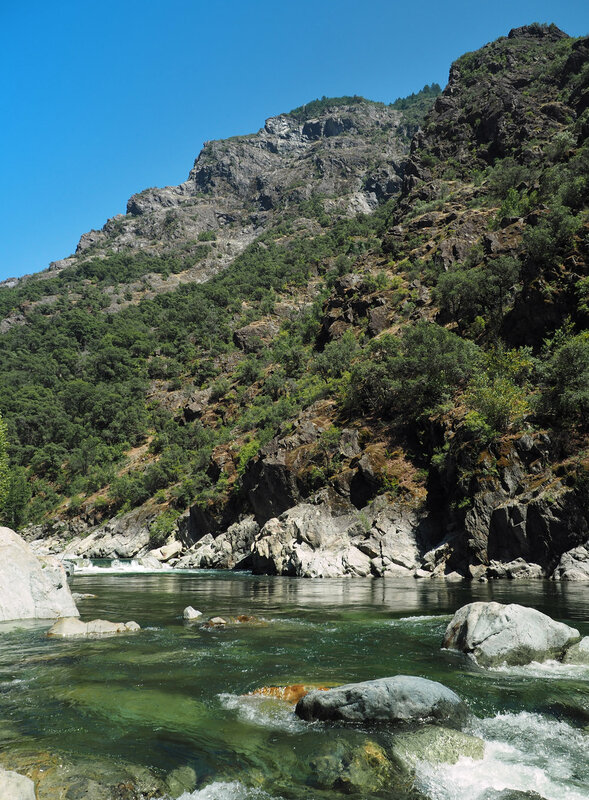 The 50th Anniversary of the Wild and Scenic River Act marks a pivotal moment in US history for river conservation and recreation. On October 2, 1968, the Wild & Scenic Rivers Act was signed into law. There are approximately 3.6 million miles of streams in the United States; 1.1 million are at least five miles in length. Only 12,734 miles are protected by the Wild & Scenic Rivers Act—only ⅓ of 1% of the rivers found here. But what a wonderful 12,734 miles! Allagash. Salmon. Snake. Missouri. Concord. Fortymile. Trinity. As the Act nears a half century of protecting some of our greatest rivers, we hope you’ll join us in celebrating its accomplishments—and in working for its future. While there is much we have to do, there is much we have done, and to the thousands of people across the country that have worked tirelessly to save their local river, it’s time to take a moment to celebrate, to congratulate each other, to look forward. To add to the 12,734 miles. To help celebrate this landmark achievement Rafting Magazine has teamed up with Rivers.gov, American Whitewater, and The River Management Society to help celebrate Wild and Scenic rivers across the US. This year we have an open call for films that celebrate all aspects of our wild and scenic rivers. 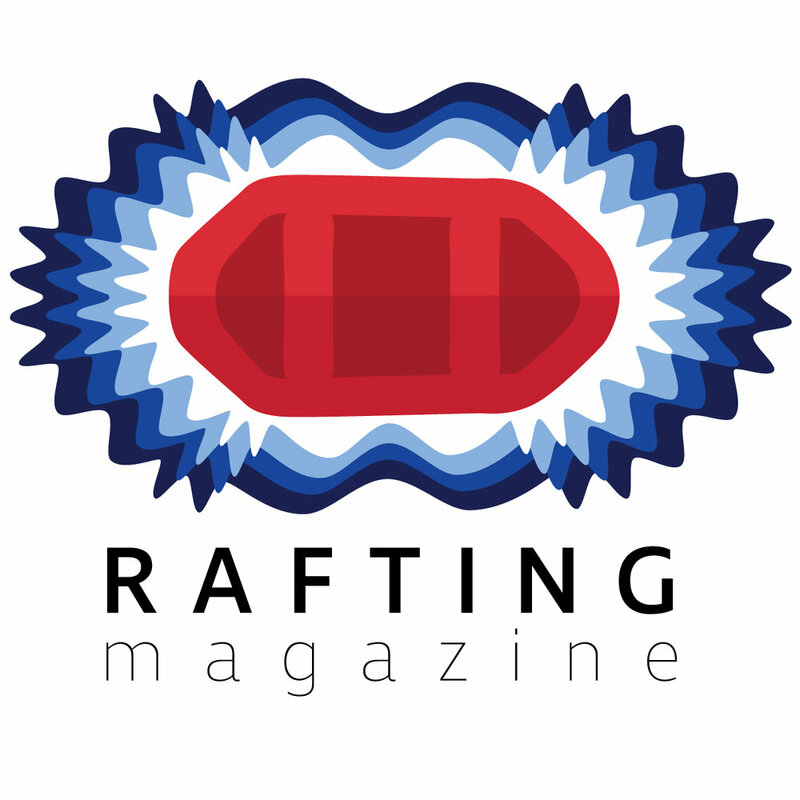 Films of all types will be accepted and featured throughout 2018 in Rafting Magazine and on our social media channels and those of select partners. The series will culminate in the highest-ranked films being featured at American Whitewater's Feather River Festival and the River Management Society’s Wild Scenic and Beyond! night on October 23. Films will be promoted on a weekly basis through Rafting Magazine’s social media channels and partner sites/platforms. Film producers will also be asked to promote the video through their networks as well. Films will be posted every Wednesday on Rafting Magazine’s YouTube Channel. Films will also be hosted on a Wild and Scenic Rivers 50th anniversary landing page on Rafting Magazine’s website. Teasers will be released on the Monday prior to posting the film on Instagram and Facebook.